Here at COGconnected, we love indie games for their creativity, freshness, and ability to push the boundaries of the art form. We’ve been keeping up with all of the upcoming projects, and 2019 looks like it’s going to be a very promising year for indie releases. Hit play on our video below to see the top 10 indie games we are most excited for this year. The game we are by far the most excited for is The Outer Worlds, a new sci-fi game in the works from Obsidian Entertainment — the team behind Fallout: New Vegas and Pillars of Eternity. The Outer Worlds will be a first-person RPG set in futuristic outer space, and so far the narrative looks interesting and the universe looks extremely fun to explore. 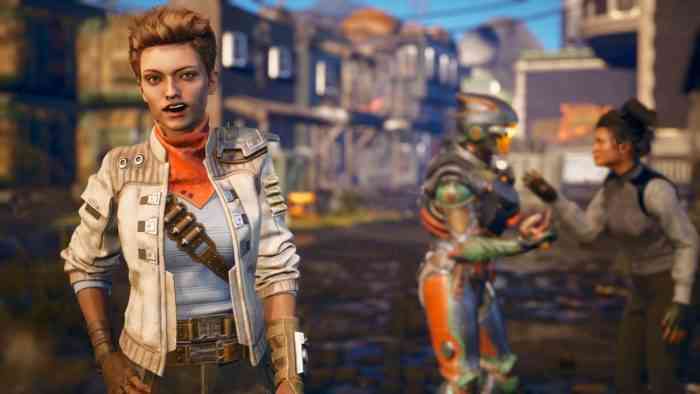 We can’t wait to play The Outer Worlds because of its dialogue options, character-driven gameplay, intriguing story, and overall Fallout-feel. An official release date hasn’t been announced yet, but that’s okay. We’ll wait. Our second place pick goes to Ori and the Will of Wisps, a Metroidvania platforming sequel to its multi-award winning predecessor, Ori and the Blind Forest. 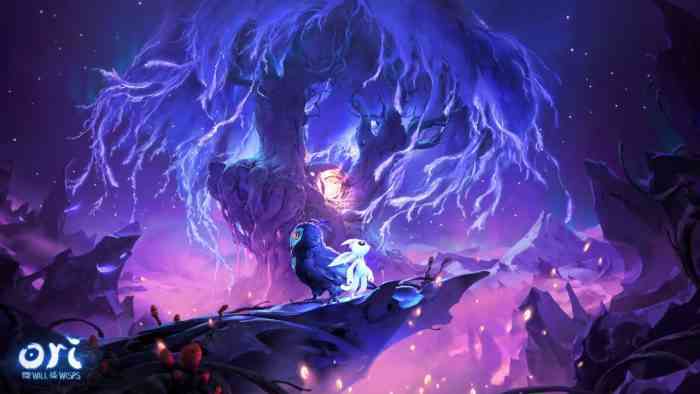 We reviewed Ori and the Blind Forest back in 2015 and completely fell in love with its heart-wrenching story, challenging gameplay and stunning visuals. A release date hasn’t been announced for Ori and the Will of Wisps, but we know that later this year we’re going to fall in love with this charming universe all over again. Some of our other most-anticipated indie games include In the Valley of Gods, Untitled Goose Game, Astrologaster, My Friend Pedro and Afterparty. What indie games are you most excited to play in 2019? Let us know down in the comments below, or give us a shout on Facebook, Twitter or Youtube.